The Control and Connectivity segment provides the infrastructure for the connection of Smart Home IoT (Internet of Things) devices. The products from this segment enable communication between devices as well as between humans and devices. The worldwide revenue of US$10.00 billion in 2018 is expected to increase to US$29.41 billion by 2023. 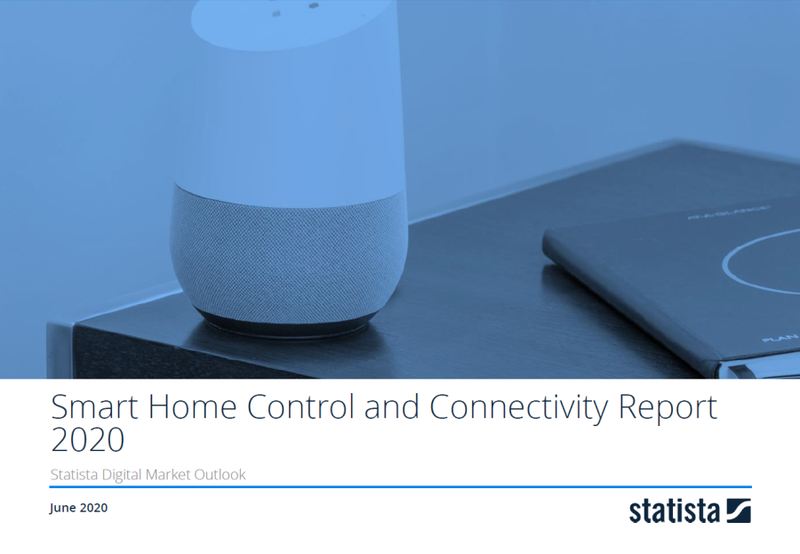 The report covers the Smart Home segment Control and Connectivity which includes the essential equipment (connected and remote-control devices) and services that are part of an intelligent home network. The segment includes smart speakers (Amazon Echo, Google Home, etc. ), central control and communication units (hub/gateway), programmable control buttons (e.g. wall switches and adjustable dials) and smart plugs for the control of non-smart devices. Revenues are also generated from services that support these hardware elements such as control apps and connectivity services.